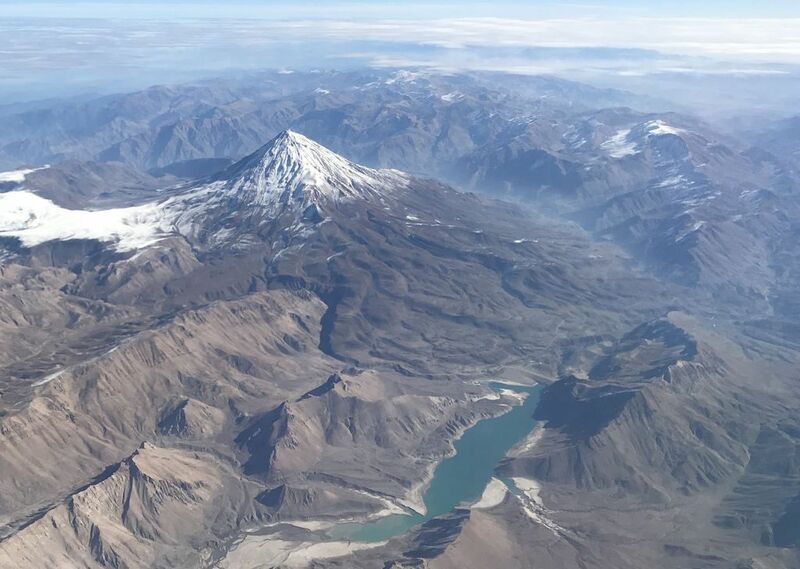 Mount Damavand, a potentially active volcano in Iran, is likely to erupt soon, ILNA (Iranian Labor News Agency) reported, quoting Mohammad Javad Bolourchi, a senior consultant to the Geological Survey and Mineral Exploration of Iran (GSI). The GSI has been pushing – in vain – for the creation of the Damavand national volcanic research center since 2000. The government hasn’t even given the GSI permission to set up office on the land allocated for this purpose. 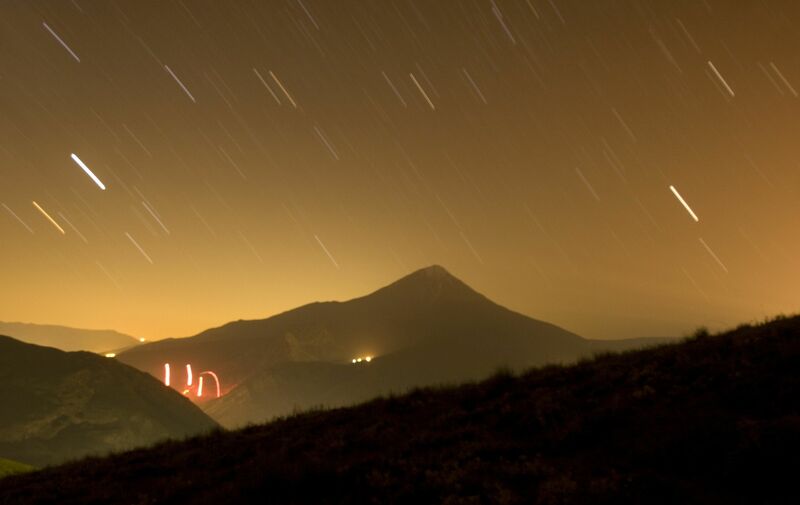 Scientists have only recently been able to install seismometers at the base of Damavand to measure the ground motion caused by earthquakes and volcanic eruptions. 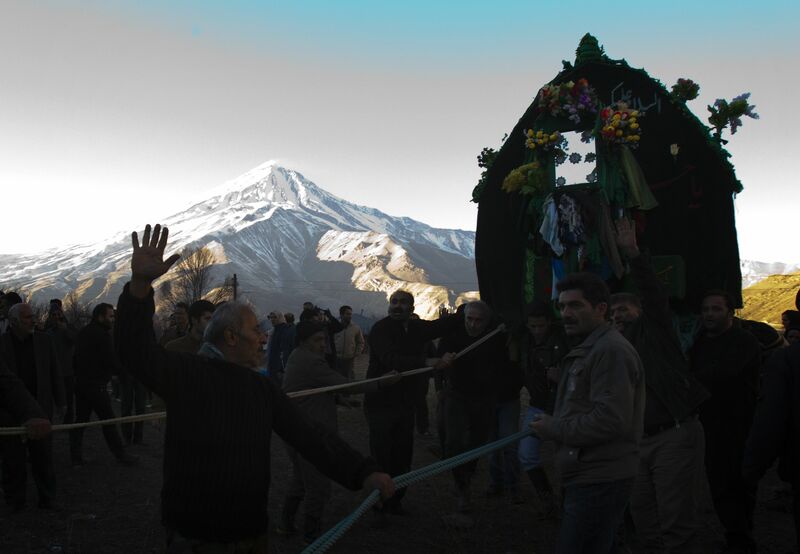 “There are more than 30 villages around the base of Damavand. The government doesn’t have an emergency evacuation plan in case of a volcanic eruption. 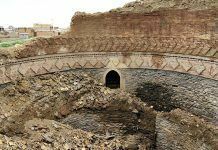 The emergency services should be able to close Road 77 (Hraraz Road) — which connects Tehran to the northern mountainous regions — to avert a large-scale disaster,” Bolourchi said. With an altitude of 5,609.2 meters (18,403 feet), Mount Damavand is the highest peak in Iran. It is 66 kilometers (41 miles) northeast of Tehran, in the middle of the Alborz mountain range, which stretches along the entire western and southern coast of the Caspian Sea.